Selling anything to anyone is a valuable skill that is difficult to teach and even more difficult to perfect. What makes a good salesperson or a bad salesperson? What is the difference between being good and great? The simple answer is listening. A good salesperson should talk about 20% of the time and listen the other 80%. This is a critical step to building the initial trust with the customer and identifying what that particular prospect actually needs and wants. Where do stats fit into the new sales pitch? With time becoming more and more of a precious commodity in business it is important to have a very direct and succinct sales pitch. The days of throwing loads of info and stats at the prospect in the beginning and then hoping to land the sale are over. The days of listening and throwing the right information and stats are upon us. The power of statistics in your sales pitch cannot be quantitatively measured, but it is of grave importance and can capture the attention of the prospective customer. 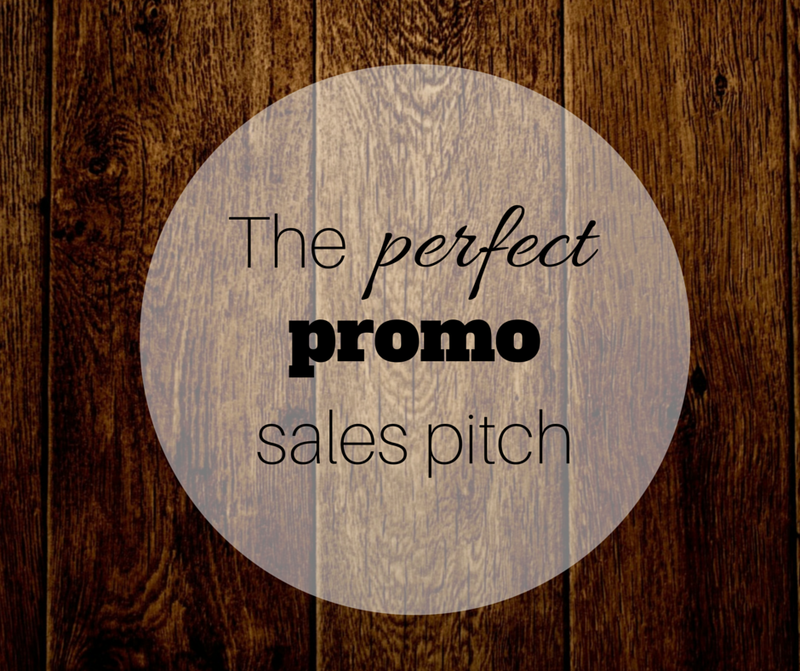 Also supporting your sales pitch with statistical data makes the pitch sound more convincing and helps close the sale. A sales pitch full of opinions is a weak one and is destined to fail. Customer: I need a system that will increase our current output. Salesperson 1: Our system will allow you to increase production and will reduce your changeover time. Salesperson 2: Our vision system will increase your production output by 20% and reduce changeover time by 50%. The system costs $5,000 and comes with installation and training. It is easy to see which is more impactful when they are laid out in front of you, but it is surprising how many salespeople this concept alludes. Customer First. The sales pitch should be all about the customer. The customer doesn’t want to hear about the company history or what the business even does. The customer only cares about what you can do for them and how it will help them, so start the presentation off with these key points and grab their attention early. Short and Sweet. There is no set time limit, but you want to be as brief and informative as possible. With time being so precious in today’s world, another benefit of being brief is it shows that you respect your customer’s time. Just remember, no one likes a complicated and drawn-out sales pitch. Michael is a recent graduate from Cal State Fullerton with a BA in Marketing. He has held a handful of marketing consultant positions for firms in the orange county area.